…I always buy the new Dylan album and the new Neil Young album and the new John Prine album and I’ll sniff around one or two other things if I catch something on the radio. But by and large I’m not really interested in it. 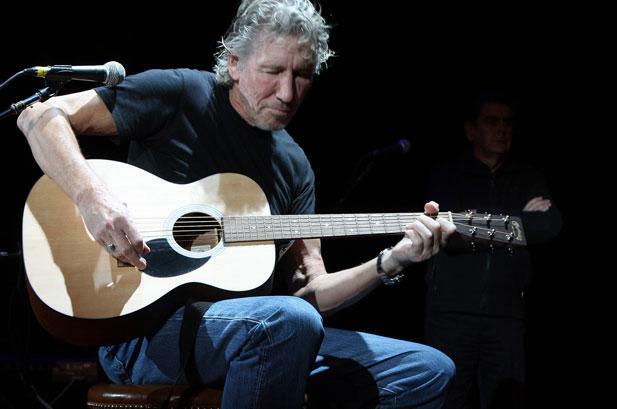 Roger Waters is a vicious anti-Semite, a Goebbels like propagandist of Israel hatred and he has nothing in common with Dylan. I think it is an offence to Bob to name him in the same sentence and if there is any justice, Waters will rot and burn in hell. Dylan and Waters two icons who truly get it forever and a day. See you both knocking on the door that leads to The Dark side of the moon.